Azure DevOps: A Modern DevOps Cloud Platform. The cloud, and specifically Azure, continues to impact how we think about modern applications and services. In keeping with this evolution, Microsoft just announced the re-branding of VSTS (a name appreciated by few) in favor of Azure DevOps. Moreover, it split the former service into 5 distinct components, making it easier for customers to consume and purchase. Customers can now more easily complement your current tool set and process with specific services, eliminating confusion and solution overlap. 1. Azure continuous integration, testing, and deployment system that can connect to any Git repository. 5. Azure Test Plans - for managing tests and capturing data about defects. 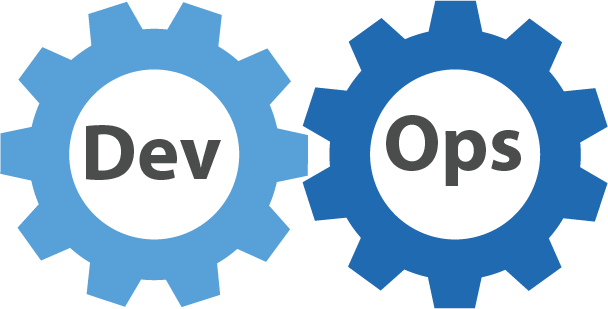 Notably, each Azure DevOps service is open and extensible. The result is a platform that supports any type of application regardless of the framework, platform, or cloud. Check the Azure DevOps pricing for more detail. What's Next for VSTS Users? Starting immediately, but continuing over several months, VSTS users will be upgraded to Azure DevOps automatically. There will be no loss of functionally, simply more choice and control. End to end traceability and integration will also remain intact. What about Team Foundation Server (TFS)? TFS is also getting a new name - Azure DevOps Server! The product will continue to track the cloud version (albeit with less frequent updates), so developers that don't or can't use the cloud for whatever reason will continue to have an on-prem option. It is curious however, that Microsoft applied the term "Azure" in it's on-premise offering.